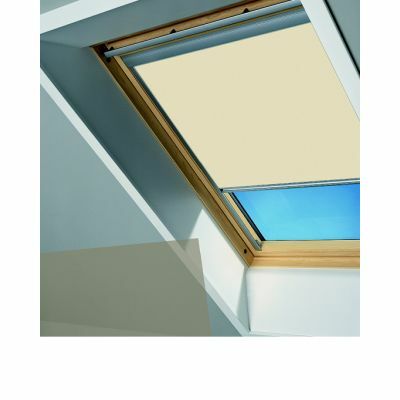 For over 60 years VELUX Company Ltd has manufactured the world's leading roof windows. and all have blinds to compliment them. 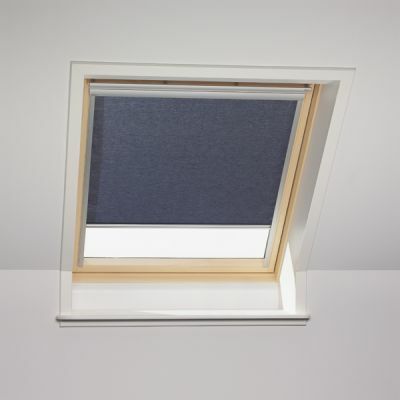 Charisma can supply and fit genuine Velux blinds at 10% discount. The velux Roller blind is practical, decorative, and can add a finishing touch to virtually any room. They provide basic privacy, whilst still allowing natural light in. This makes them suitable for home offices and playrooms. This is the ideal blind for when you want to turn day into night. As well as being opaque, the Blackout blind runs up and down the window in aluminium side channels.